Drinkaware want you to remember how many drinks you had last night. No seriously! Worried that you may have overdone it last night? 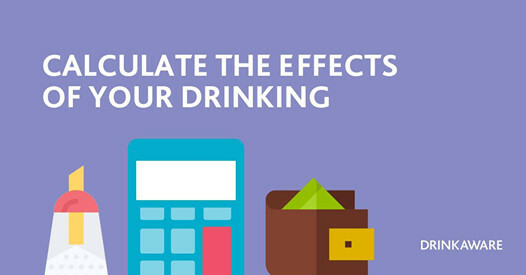 Use our Drinks Calculator to see how your Christmas party or night out stacks up. Next PostNext Absolut vodka/Drinkaware selling 40% alcohol.